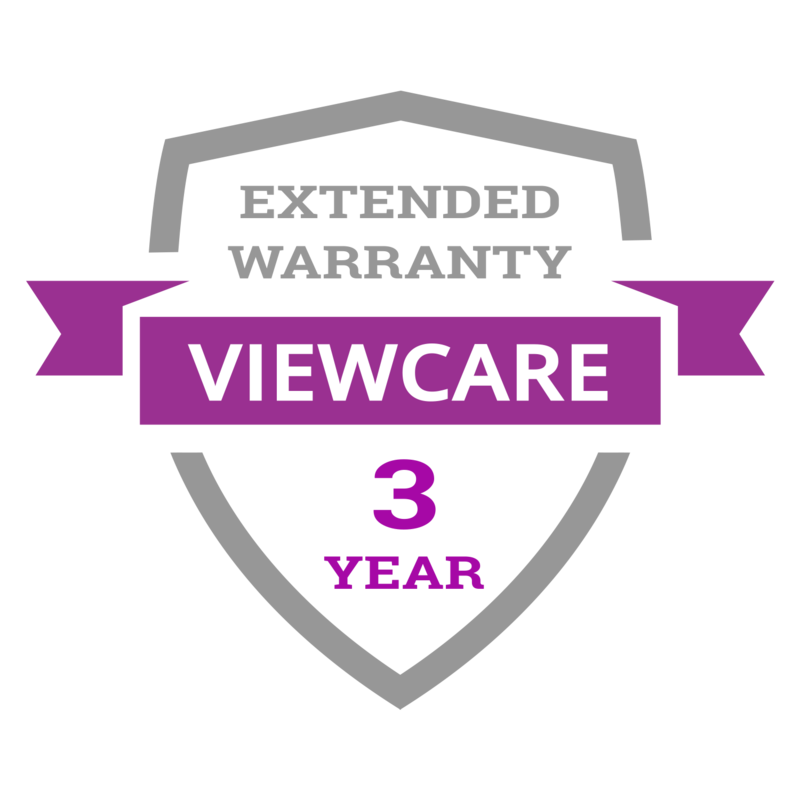 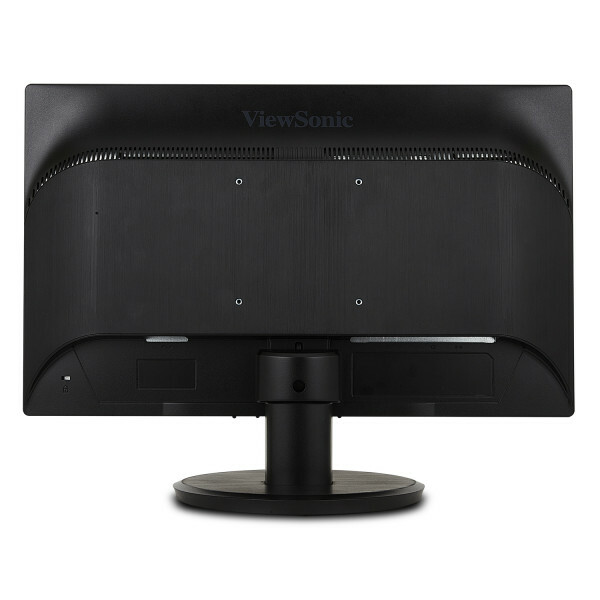 The ViewSonic® VA2055Sa features a 20” (19.5” viewable) Full HD SuperClear® MVA widescreen panel. 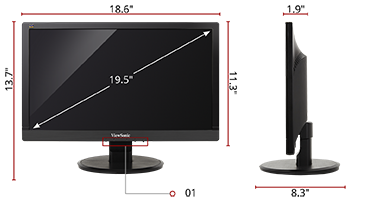 The monitor offers 1920x1080 resolution, 3,000:1 Contrast Ratio, VGA inputs, and a VESA-compatible mount design. 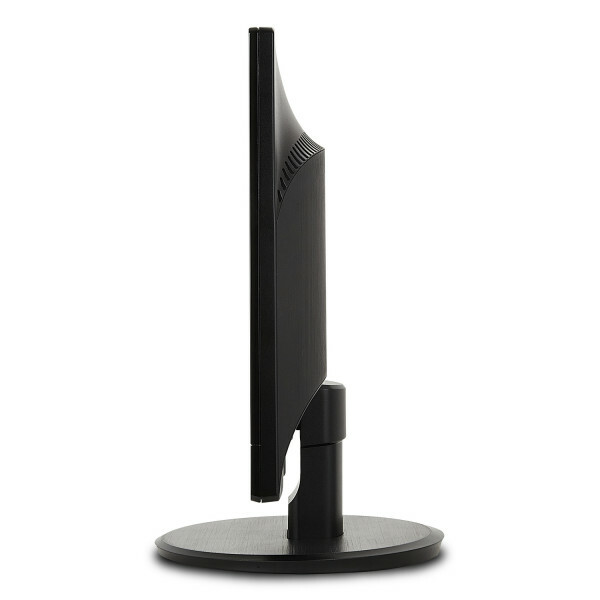 In addition, Flicker-Free and Blue Light Filter technology help to eliminate eye strain from extended viewing periods. 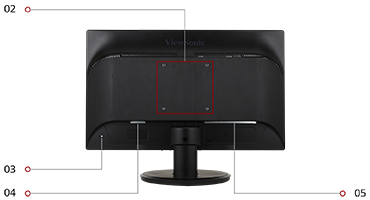 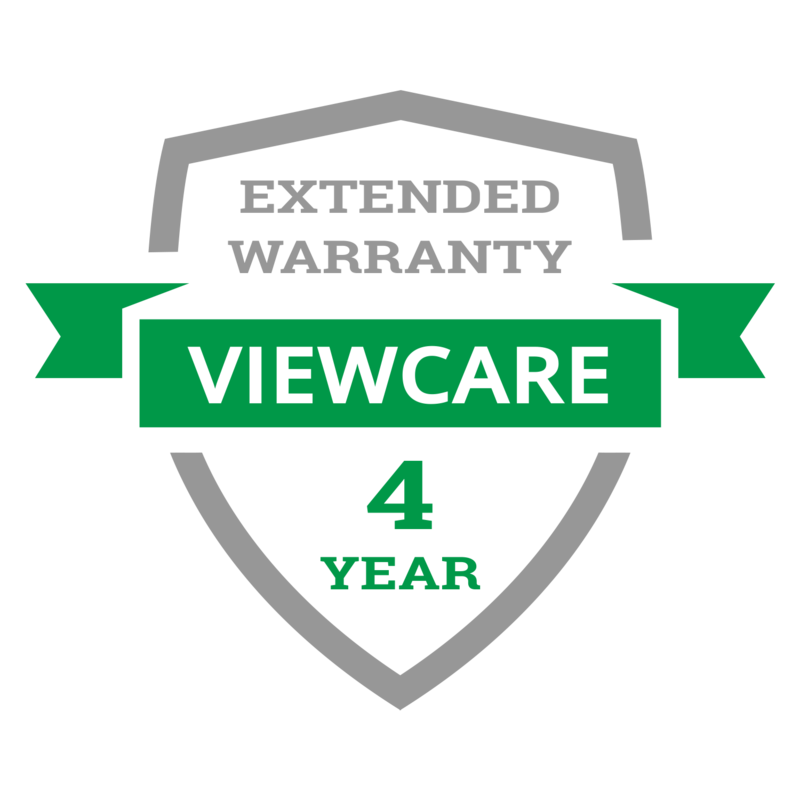 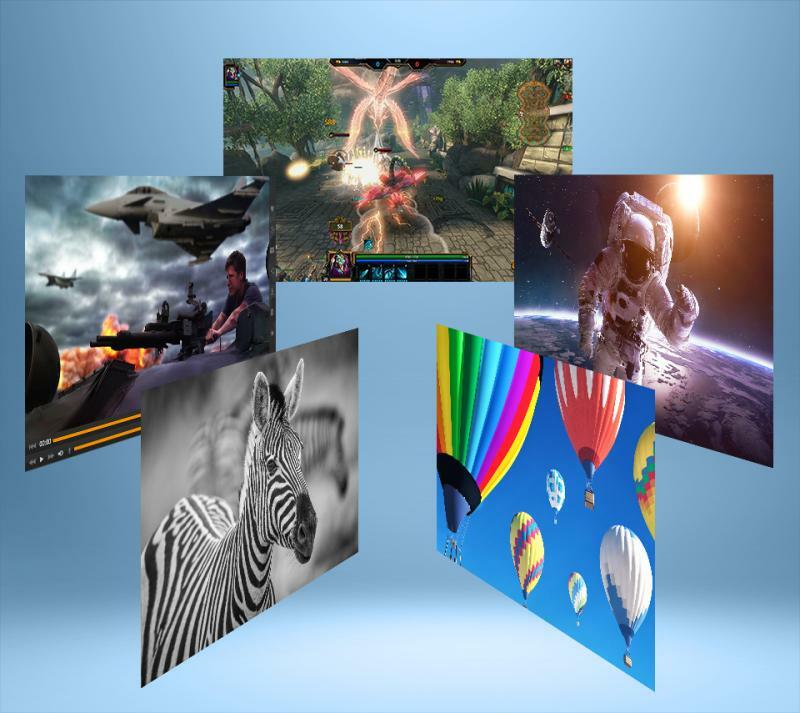 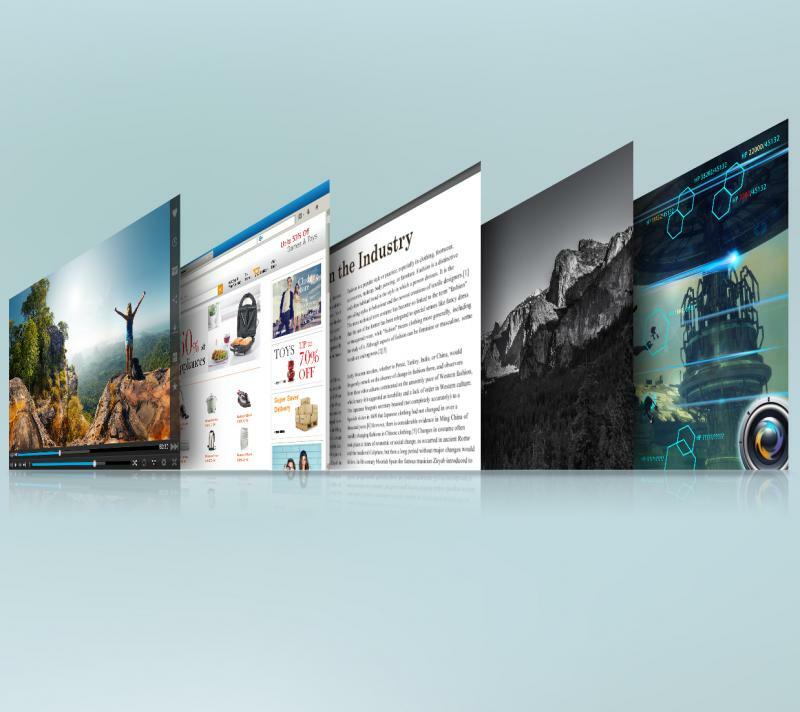 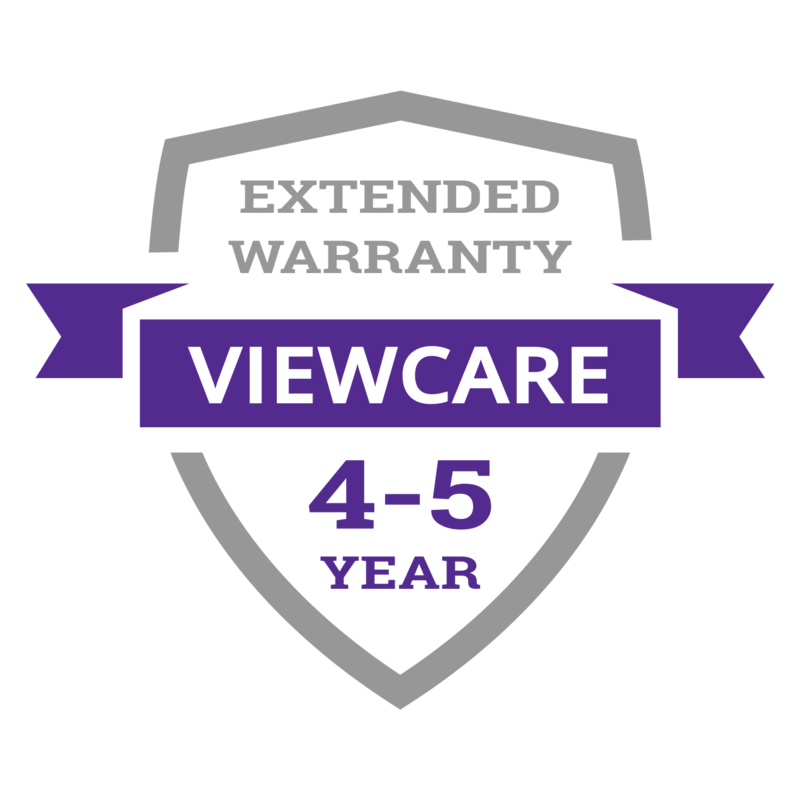 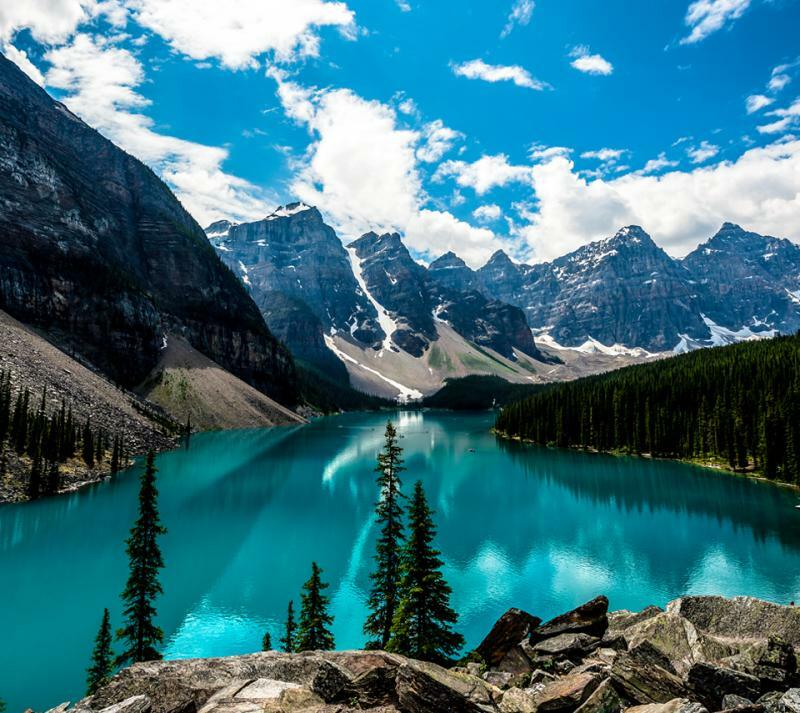 ViewSonic’s exclusive ViewMode™ provides intuitive presets to deliver optimized screen performance in different applications. 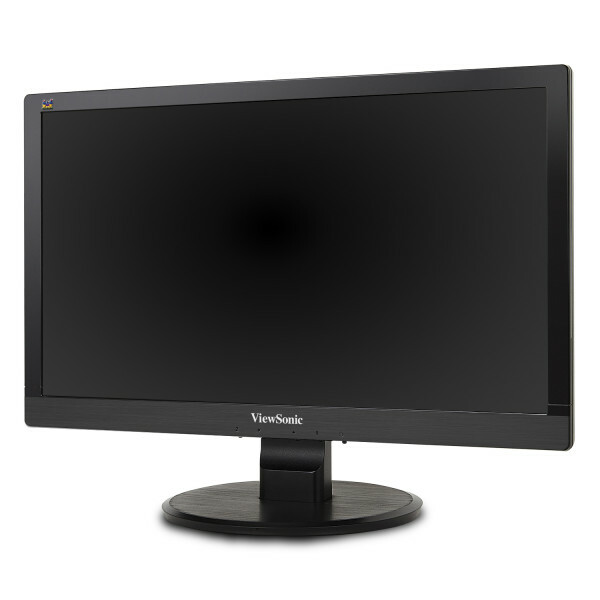 Lastly, with a 3-year limited warranty, one of the industry’s best pixel performance policies, ENERGY STAR and EPEAT Silver certification, and an energy-saving Eco-mode, the VA2055Sa is a great long-term investment for any of your entertainment or professional needs. 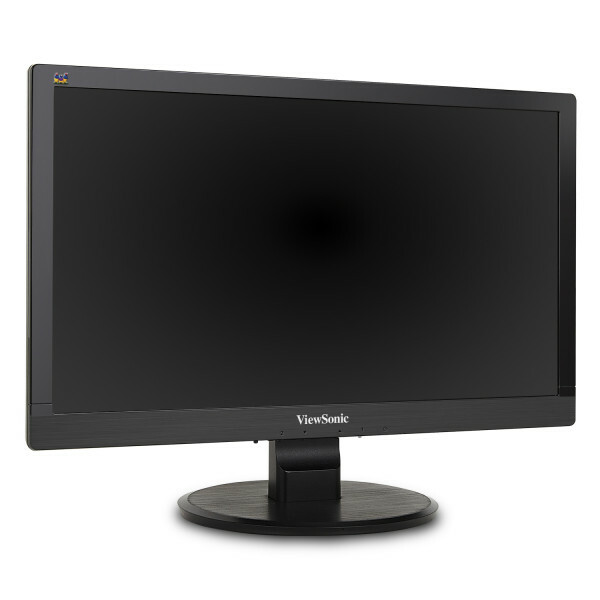 With an energy-saving Eco-mode feature and ENERGY STAR compliance, this monitor delivers great power savings along with its stunning screen performance.